Agamemnon Films, founded in 1981 by Fraser C. Heston and Charlton Heston, has been producing highly successful, quality motion pictures for over three decades. Our goal is to create innovative contemporary films with the depth of classic drama. The ancient Greeks and Shakespeare got it right - good drama is based on good stories and compelling characters. Agamemnon is one of the oldest plays in existence, by the Greek dramatist Aeschylus. The mask of Agamemnon is a reminder of our classical roots. 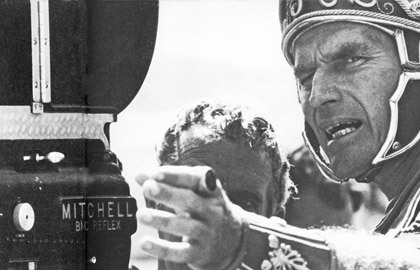 Filmmaker FRASER C. HESTON, the son of actor Charlton Heston, began his film career in Hollywood in 1955, playing the infant Moses in Cecil B. DeMille’s TEN COMMANDMENTS. Since then Fraser has written, produced and directed numerous feature motion pictures, television films and documentaries, including Steven King’s NEEDFUL THINGS, ALASKA, and the award winning documentary THE SEARCH FOR MICHAEL ROCKEFELLER. 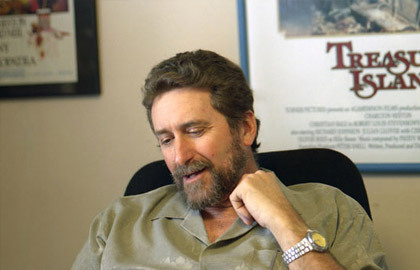 He is president and CEO of Agamemnon Films, which he founded 1981. 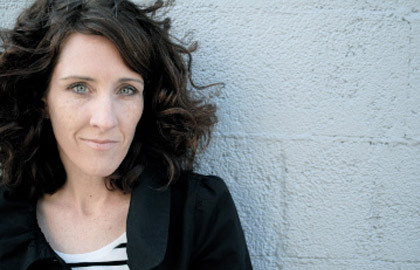 Writer, producer, Heather J. McAdams is currently Head of Development at Agamemnon Films. Most recently she was a co-producer on the documentary THE SEARCH FOR MICHAEL ROCKEFELLER and has written three scripts with Fraser C. Heston. Actor, director, writer, political activist, humanitarian, husband and father. As an actor, Charlton was known for his heroic roles. As a man, he was known for his uncompromising patriotism and dedication to the arts. Whether parting the Red Sea, marching on Washington with Martin Luther King, Jr., racing chariots, or founding the American Film Institute, Heston brought true commitment and integrity to all of his work both on and off the screen. 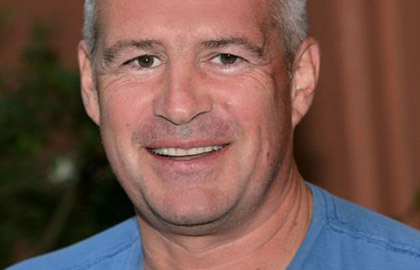 Alex Butler joined Agamemnon Films in 1995 and is a member of the Writers Guild of America and the British Academy of Film and Television Arts. He has produced such films as BUFFY THE VAMPIRE SLAYER and SONG FROM THE HEART. In 2010, Alex executive produced the award-winning documentary THE SEARCH FOR MICHAEL ROCKEFELLER.